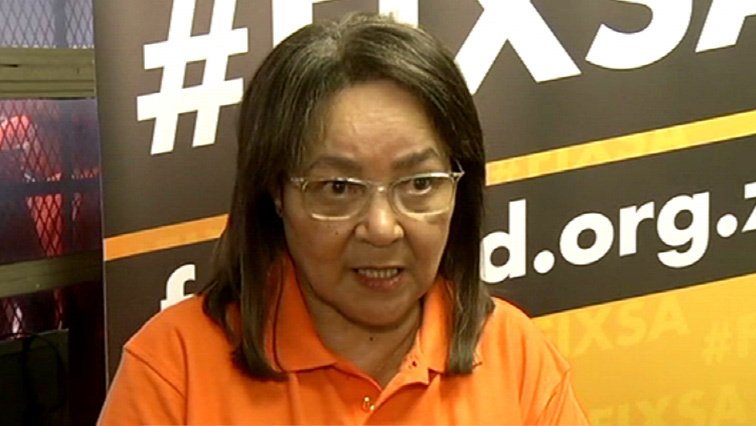 Electoral Commission of South Africa Archives - SABC News - Breaking news, special reports, world, business, sport coverage of all South African current events. Africa's news leader. 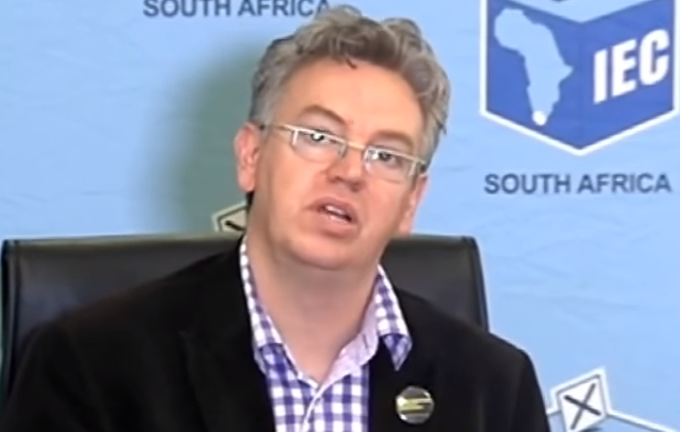 Home » Posts Tagged "Electoral Commission of South Africa"
Executive director of Media Monitoring Africa, William Bird, has conceded that the newly-launched onling platform for digital disinformation comes with its own challenges but says the focus should be on the advantages. 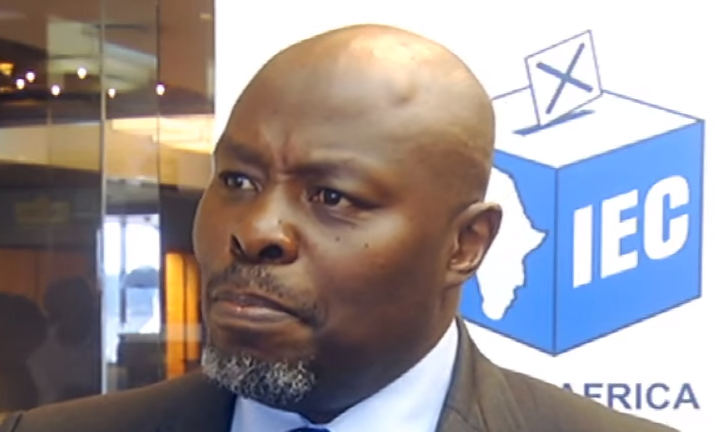 The Congress of Traditional Leaders of South Africa (Contralesa) says they will assist the Electoral Commission of South Africa (IEC) to ensure that the upcoming elections are free and fair.